Oh, the wife and I are going to Miami September 21st. No plans at all...just going to go with the flow. You will be here in the middle of the Statewide Alligator Harvest. Getting in on a hunt would be a memory you would not soon forget. 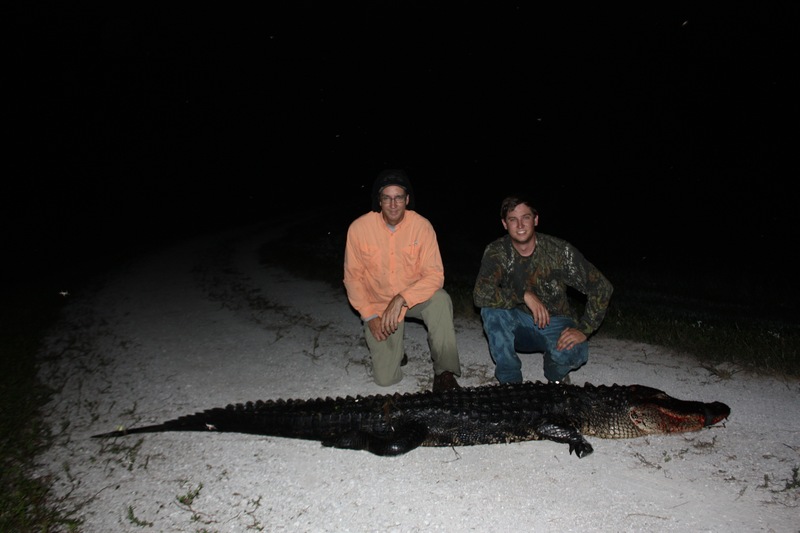 I took these boys out last Friday for their first Florida alligator hunt.